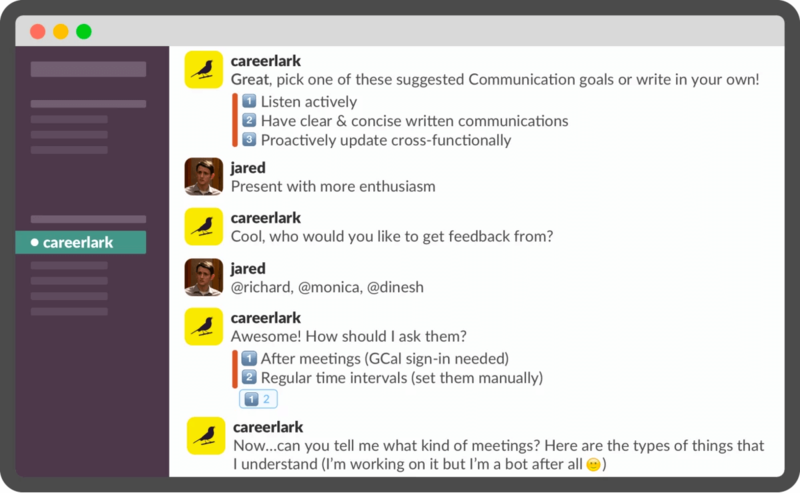 CareerLark, is a new performance management platform that gives employees continuous, real-time, and contextual feedback, and gives companies a better way to engage and develop millennials. Mattermark Growth Score: 241. 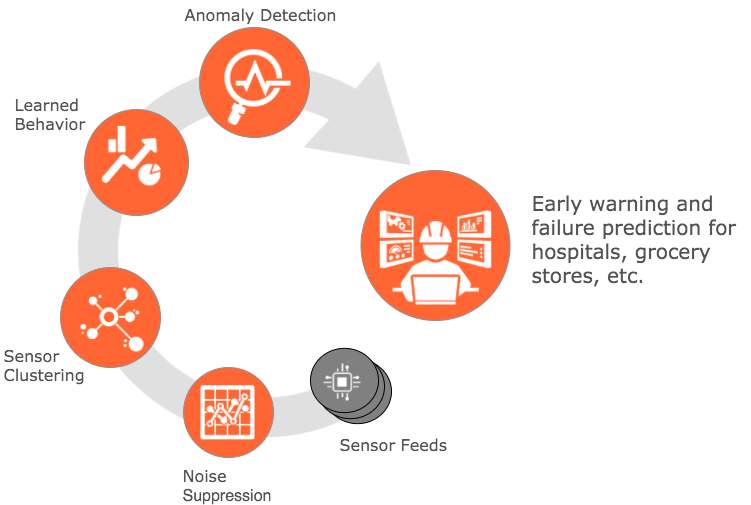 Glowfish is a machine learning as a service platform that turns IoT sensor data into predictive and actionable analytics to provide early warning of failure across industrial assets, which could save hospitals, grocery stores and other customers hundreds of millions of dollars a year. Mattermark Growth Score: 51. 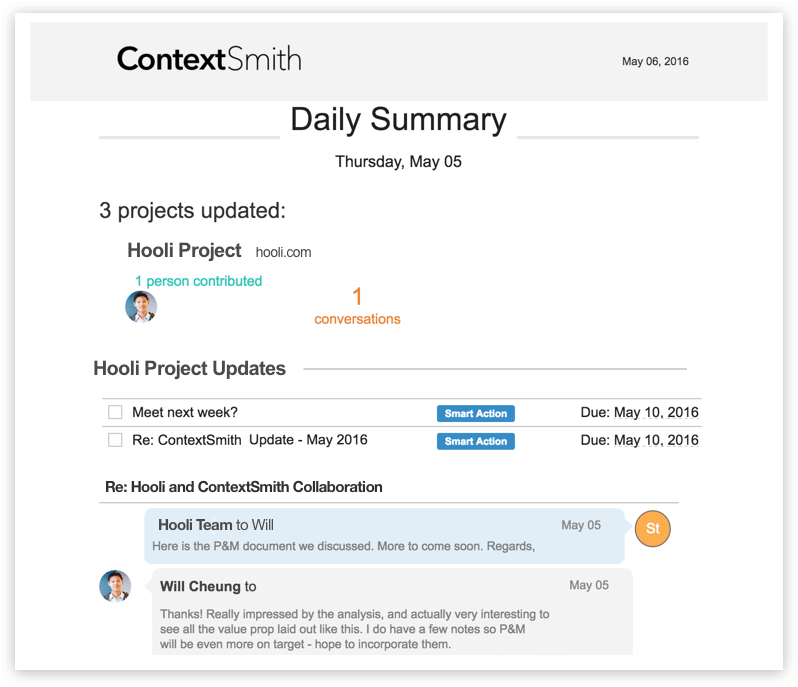 ContextSmith integrates with email and uses natural language processing to turn distributed email communication with customers into structured project streams, making it easy for customer success & professional service teams to search, manage and subscribe to a project status from one place. 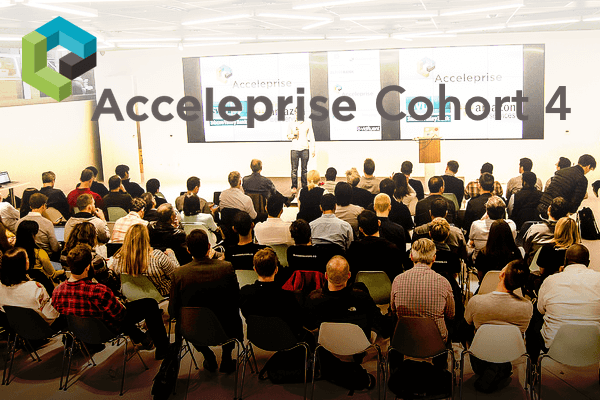 Mattermark Growth Score: 47. Baloonr makes it easy to anonymously surface and prioritize information from any group. The app removes all bias, ensuring that information, feedback, and ideas are heard on a level playing field. Mattermark Growth Score: 45. TripCloud is a free, cloud based travel desk for SMBs. Easily book business travel, control company expenses, get live insights into travel compliance and ensure employee safety without the need for expensive corporate travel agents. Mattermark Growth Score: 34. 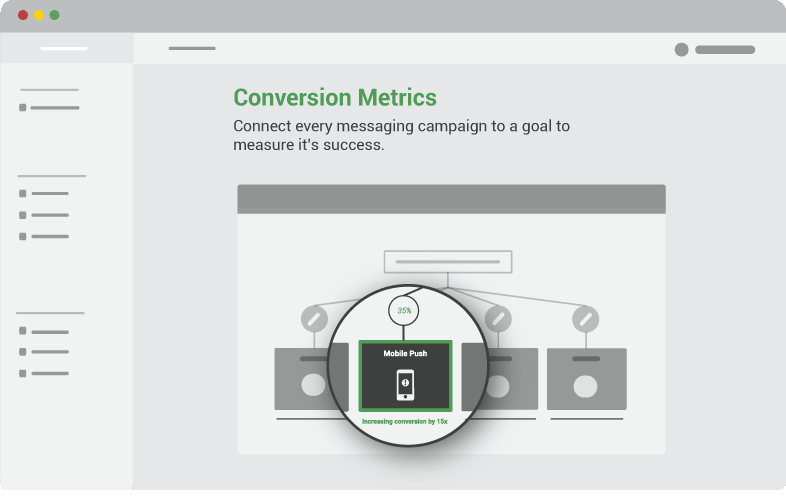 Lifecycle is a customer engagement platform that provides one place for every team within a business to see and understand who their customers are, what they’re doing inside their web or mobile app, and then allow them to have very targeted and personalized conversations with those customers through the right channels, at the right time. Mattermark Growth Score: 32. 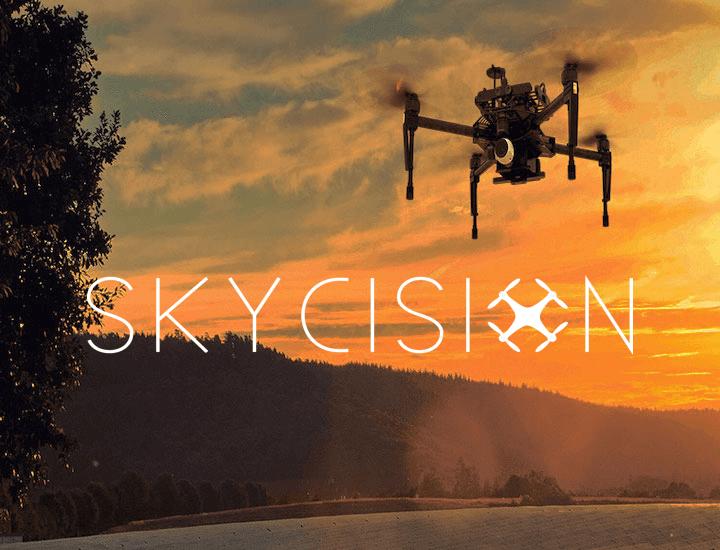 Skycision is an image-based crop management software solution to the global agriculture industry. They integrate with off the shelf drones and use novel computer vision and machine learning algorithms to help farmers more effectively respond to yield threats and increase the productivity of global operations. 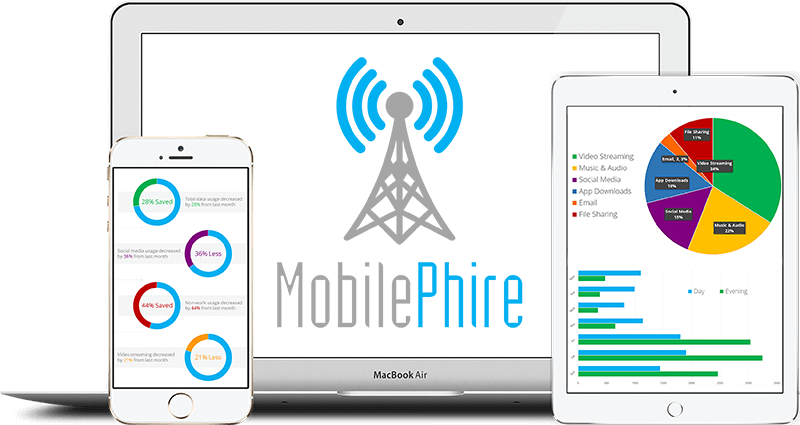 MobilePhire is cloud-based software that integrates directly with cellular networks, giving companies unprecedented transparency & control over cellular data usage across their employee base. Currently, U.S. businesses overspend $18B/year on mobile data by unknowingly footing the bill for employee’s personal usage. Mattermark Growth Score: 27.